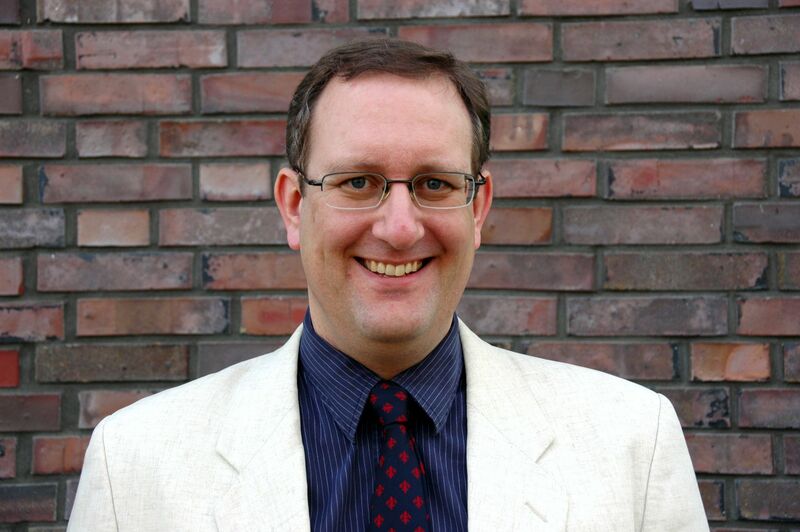 On January 29, 2014, Dr. Christoph Pfrommer (TAP-Group) successfully completed the habilitation process at the Department of Physics and Astronomy of Heidelberg University. 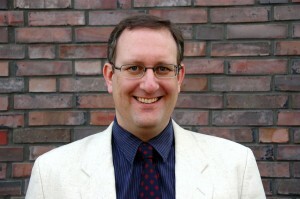 Christoph’s research interests include High-Energy Astrophysics as well as Cosmology, Computational Astrophysics, and Radio- and Gamma-Ray Astronomy. It is the first habilitation attained by a HITSter.